Despite being a hobby that sticks to the skin from the beginning or near the Apple TV continues its merry way. The latest version of its software system out recently opened up new horizons ... During the developer conference (WWDC), Apple has discussed at length icloud for its computers as well as the iPhone and iPad. With version 4.3 of its system software, the Apple TV is coming to the party. The little box of Apple is now able to access streaming all episodes purchased since iTunes account (in the U.S. only for now). One can imagine that this feature will be extended in the future more or less close to the films acquired on the platform download from Apple. This feature is not reserved for the Apple TV; it is also enabled on other terminals equipped with Apple iOS 5.0. 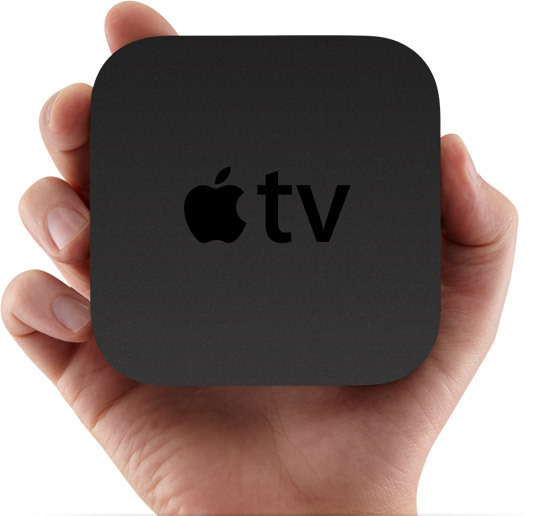 For the Apple TV, this is a major step forward. 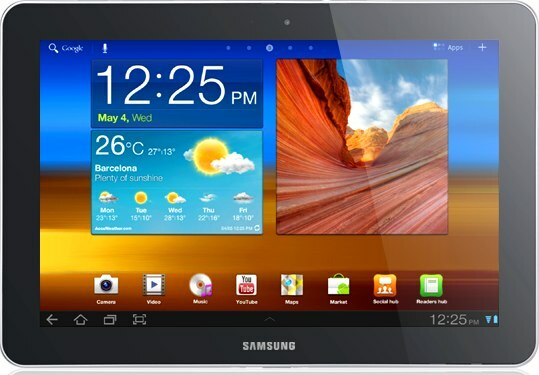 In a way, it takes its independence from Mac or PC which it is attached. The decision of Apple is not surprising in itself, it only confirms what was announced at the WWDC, that the concept of the digital hub as we have seen in recent years is no longer relevant and that now everything will converge to one or more clouds. This is not the only innovation introduced by this update also offers support for Vimeo. Until now, YouTube was the only free streaming service run by Apple's hobby. That will bring a little diversity, and it is even more interesting that access to YouTube suffers frequent delays and Vimeo videos are very good. Hello friends! Today I am going to share you all my idea about an online site: hire-a-pro.com. If you are a person looking to do a construction project, this online site is the best suits you. It is an online site where we can able to find the correct professional, ensure their ratings as well as to evaluate quotes within a single pace. Now place your building venture, allow experts put forward their proposals as well as ensure ratings they dig up from other clientele and pick your best offer. Since the professionals are bidding on your project, you are saving time and money without compromising the quality of work. They will complete the project within the stipulated time. This site helps you to get a qualified contract professional with less effort. Here you can avail the best tips for your remodeling and reconstruction work also. For more information, please log on to their site. Thanks! Default Folder X, adds features to the windows opening and saving documents. This is one of the oldest utility on Mac. He has recently been revised to support OS X Lion. Until the end of the promotion, Default Folder X is sold $ 19.95 instead of $ 34.95. As the name suggests, AppDelete is a tool to properly remove an application. To do this, simply drag and drop AppDelete on the software you want to get rid. Until tomorrow night, it is sold $ 5.59 or $ 2.40 less than normal. Finally, note that the promotional offer of Application Systems to an end. Until 31 midnight, it is possible to get the full benefit of the promotions made during the month. It is possible to obtain discounted software like OmniFocus, OmniGraffle, PDFpen Pro Dictate 2 or 1Password as well as games like Call of Duty 4, Civilization V, X-Plane 9 or GTA Trilogy. 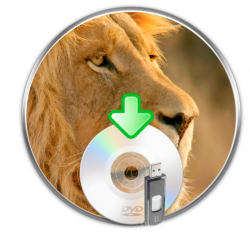 Lion diskmaker is a utility that allows you to create a USB drive or a DVD backup for OS X Lion (€ 23.99). Lion can reinstall OS X on a Mac without an Internet connection, without going through the Mac App Store, simply by booting to the USB device or a DVD. Since the first version, the developer made two updates. Among the new features, we note the possibility of using a USB flash drive 4 GB only, as he had at least 5 GB of space for the first version. 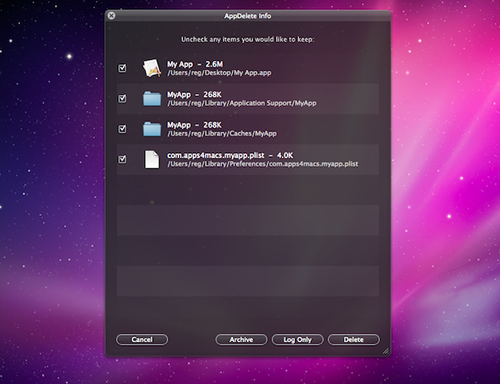 Lion DiskMaker is also more flexible on the location of the installation file: it must necessarily be in the / Applications folder and the application cannot find it automatically, you can specify it. Remember that this file is downloaded via the Mac App Store and it is possible to restart the download by pressing alt and clicking on the "Shop" store. Lion DiskMaker is free and the basic script is easily accessible if you want to change it. If the application has been helpful, you can still donate to Guillaume Gete, the author.